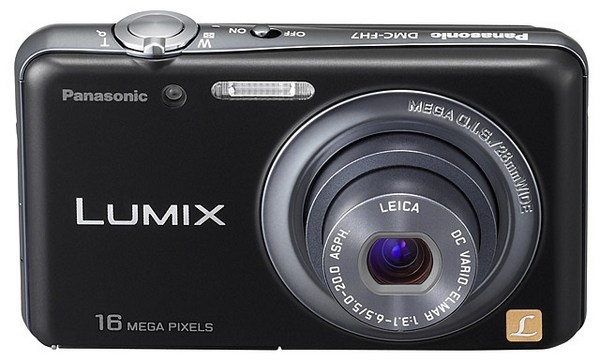 The other announcement from Panasonic today is a standard compact: The DMC-FH7. It features a 16 megapixel sensor, a f/3.1-6.5 28-112mm equivalent zoom lens, image stabilisation (Mega OIS), a 3" QVGA touchscreen LCD (and no buttons at the back at all), and the ability to record 720p videos at 24 FPS. No word on pricing or ship date, so it is hard to conclude if this is a good deal or not!